The spinal cord is part of the nervous system, approximately 18 inches long, which extends from the base of the brain to just below the waist. The spinal nerves exit and enter at each vertebral level and communicate with specific areas of the body. 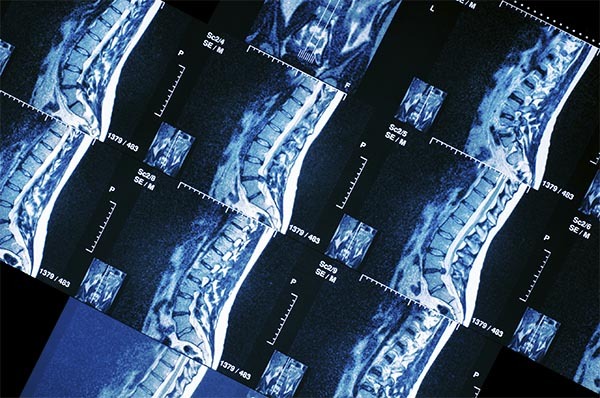 A spinal cord injury (“SCI”) is damage or trauma to the vertebrae in the spinal cord and may result in a loss of or impaired function, which affects movement or feeling. The rings of bone that make up the spinal column are known as vertebrae. The vertebrae are named according to their location throughout the spine and include the cervical vertebrae (7 vertebrae in the neck), the thoracic vertebrae (12 vertebrae in the chest), the lumbar vertebrae (5 vertebrae in the lower back) and the sacral vertebrae (5 vertebrae that run from the pelvis to the end of the spinal column). Common causes of spinal cord injuries involve trauma, such as car and motorcycle accidents, falls, sports injuries, disease and others. If I fractured my neck or back, will I be paralyzed? If you suffer a fracture to the vertebrae, but the spinal cord has not been damaged, paralysis will not occur. It is only when there is damage to the nerves in the spinal cord that paralysis occurs. If you have a question that has not been answered, please call us at (800) 888-8888, or Contact us online.